“I don’t want to go, it’s booooooring,” is a phrase many parents have heard their children say. If it’s up to Cal Fit, we’ll allow that kind of pouting about trips to the grocery store, the post office…maybe Great-aunt Ruth’s house….but you can bet we’re going to do everything we can to make sure that’s not what kids say when you tell them it’s time to go to the gym! 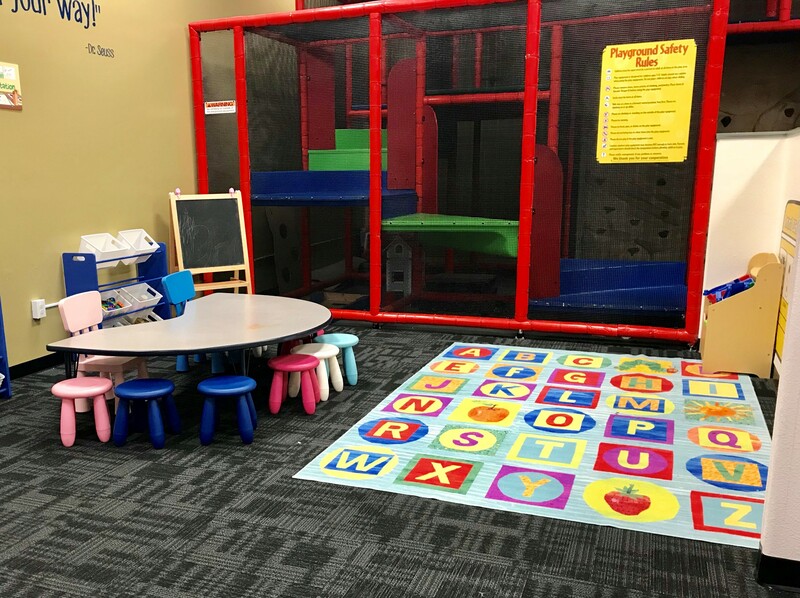 We take pride in our top-notch childcare facilities, with trained staff and plenty of room for kids to roam and play while their parents fit in a workout. Many of our Kidz Klubs are getting even more fun this year, with the addition of our brand new PlaySchool programming. What is PlaySchool? 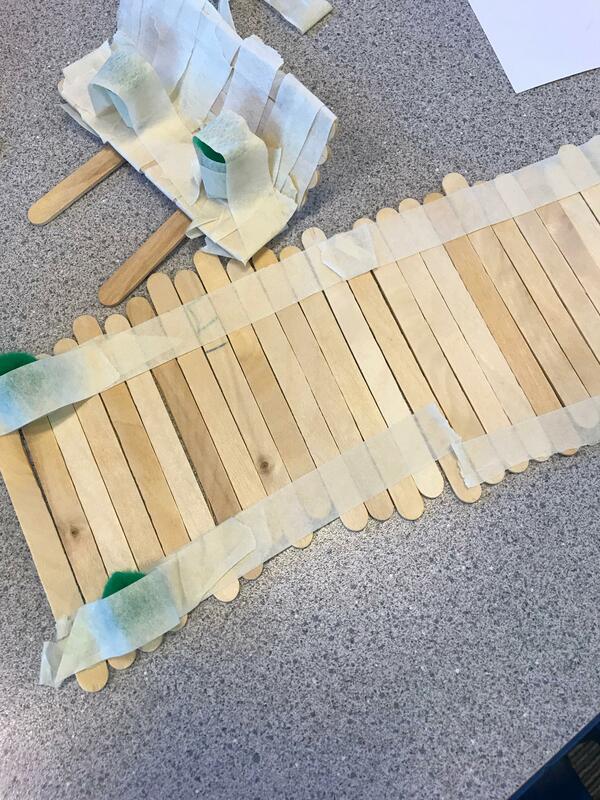 It’s play-based curriculum designed to teach children about the world around them with activities that incorporate science, math, reading, and social studies. 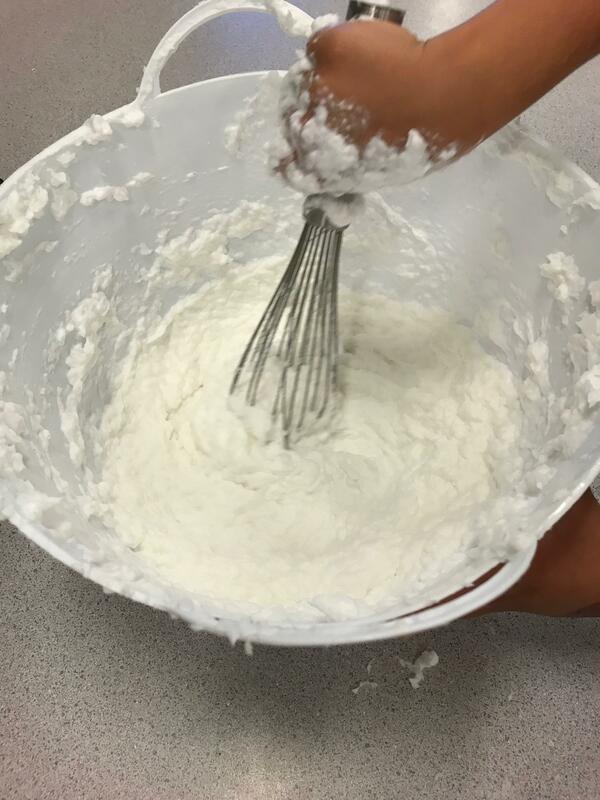 While the opportunities for learning are abundant with during PlaySchool time, the activities are so engaging and hands-on that children don’t even realize they’ve been taught! Each week incorporates a new theme, with daily activities to support that theme. 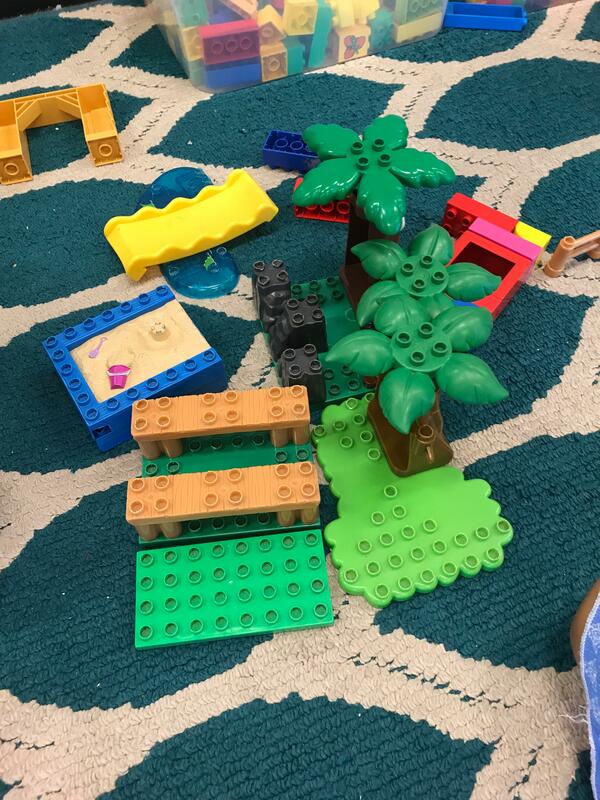 Learning stations are set up that the children can participate in independently, experiencing the learning topic through dramatic play, science experiments, pictures, construction, art, books, and more. All of the curriculum can be modified by our staff to accommodate the ages of children who are involved. What is it like to be a part of Playschool? 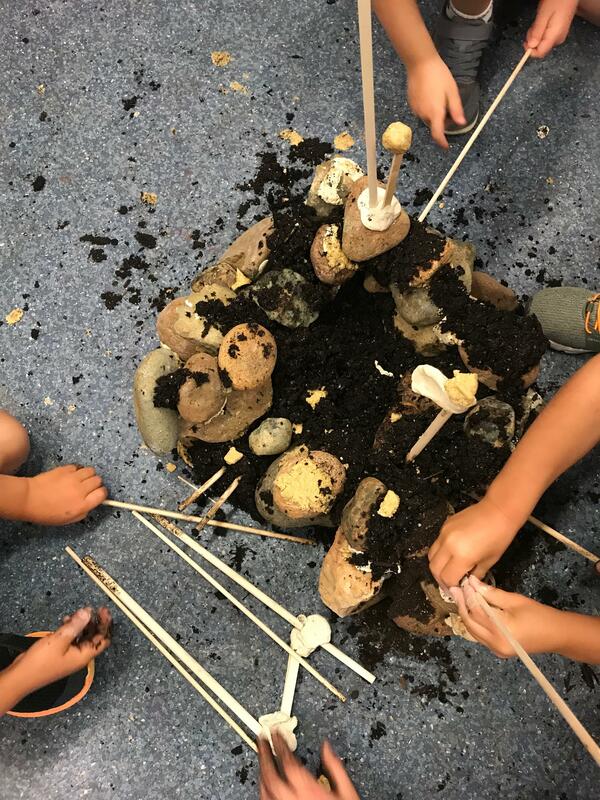 On the day I visited the Folsom Kidz Klub, I watched children giggle over the process of making “clean mud” by mixing soap and tissue together, cooperate as a group to build a fort with rocks, sticks, and mud, and focus on manipulating popsicle sticks and tape to construct a village. I saw that even with the activities that were being facilitated by staff members, the kids were still free to choose which activities they wanted to participate in, and how they would participate. Children that preferred quieter activities could enjoy a book or play with blocks, while kids that needed to run off some steam had an opportunity to play ball in the adjacent gym. Meanwhile, older and younger kids were engaging in play together—talking and cooperating as they explored the hands-on learning stations. 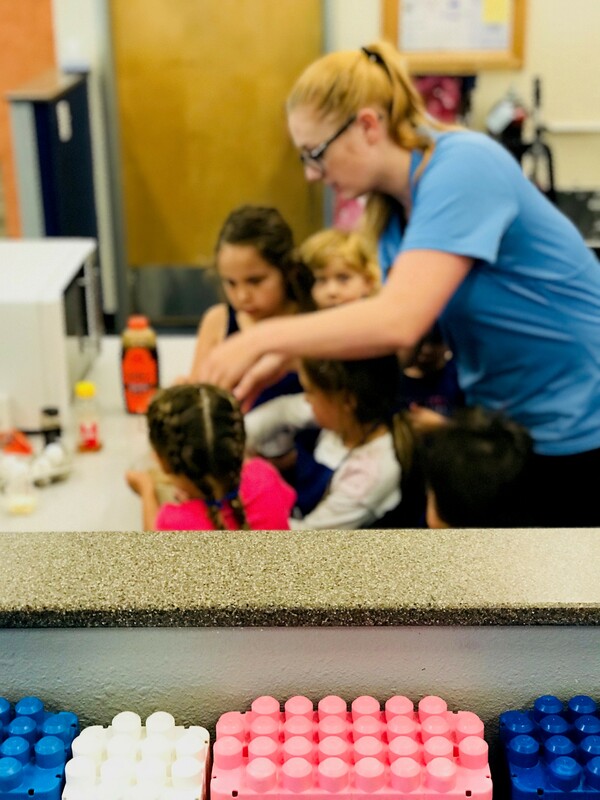 Currently, we’re offering PlaySchool programming at our Natomas, Pocket, Folsom, Rocklin, Elk Grove, and Arden clubs. Our Citrus Heights and Roseville clubs will be enjoying it soon, too. PlaySchool learning time is offered at specific times at these clubs. Check in with the childcare staff at your club for a schedule and more information.